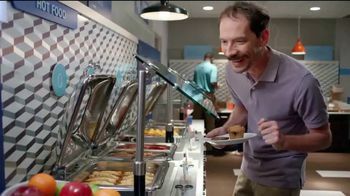 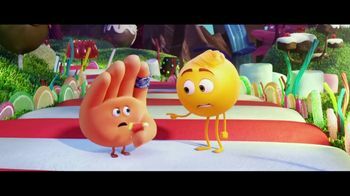 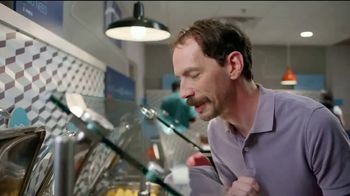 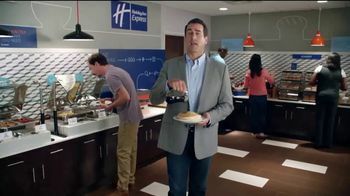 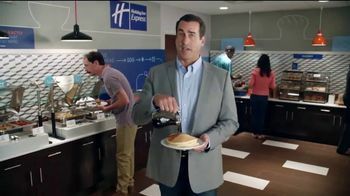 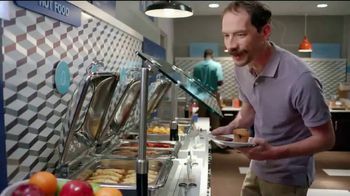 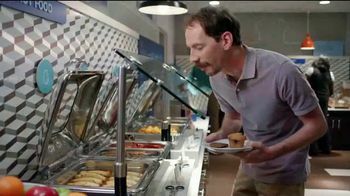 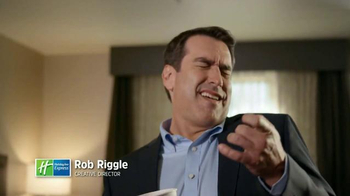 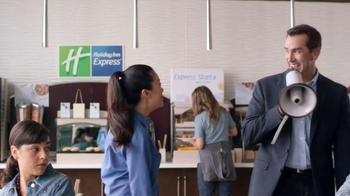 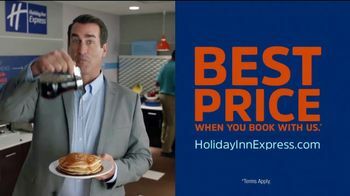 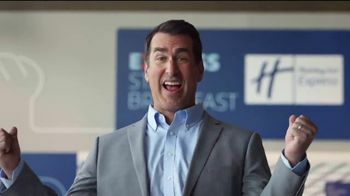 As he drizzles syrup on his stack of pancakes, actor Rob Riggle makes no promises that Holiday Inn Express guests will be able to contain themselves at the breakfast bar (or prevent themselves from flirting with Lady Bacon, like the gentlemen behind him). 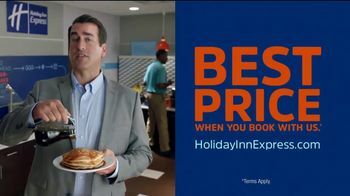 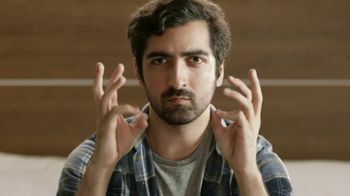 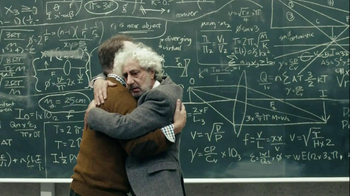 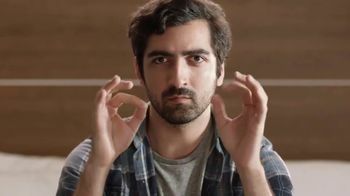 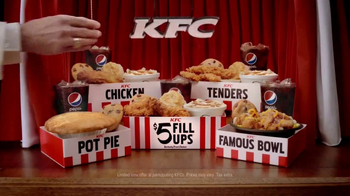 However, he says the company does guarantee customers the best price on hotels. 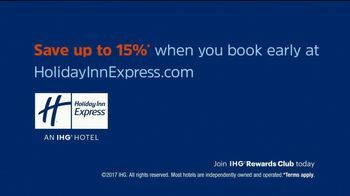 For a limited time, people can save up to 15 percent by booking early online.